My name is Brendan Cooke. 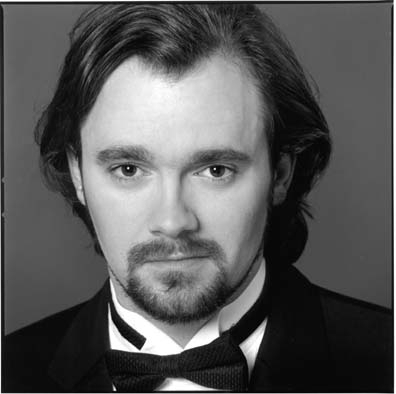 I am the General Director of Baltimore Concert Opera. Although my background and training are in the performance side of opera, I have found my real home in the opera business to be off-stage. I performed regularly (and still do, on occasion) with many opera companies across the country, and would never trade my experiences as a singer. I’ve met some extraordinary people, had some incredible experiences, yet nothing has been more satisfying than the creation of Baltimore Concert Opera. Occasionally referred to as the “Lemonade Company,” our beginnings were in the aftermath of the collapse of the Baltimore Opera Company. We were motivated by the strong sense of community that the former BOC had created, to press on, and make the best of a bad situation. In this difficult climate, we’re grateful for all of the positive energy that surrounds this project, and we’re excited to see where it takes us! On this blog, I will share my thoughts about the state of opera in general, the growth of our company, and marketing my most beloved art-form. Thanks for visiting, please comment, share your thoughts and ideas.